In January 1984, at the age of 17, Matthew received his first rejection letter from MCA Publishing to explore writing a Battlestar Pegasus novel (based on the TV series “Battlestar Galactica”). From 1990 to 1992, Matthew learned to use desktop publishing software PageMaker 3.0 to produce and layout his employer’s monthly newsletter. In the Sep/Oct 1997 issue of Contract Professional magazine (now defunct), Matthew was a quoted source in a Training Trends article, “Contractors Find New Assignments as Teachers”. In Summer 1997, Matthew assisted in writing and updating MOC (Microsoft Official Curriculum) Course 836B: Secure Web Access Using Microsoft Proxy Server 2.0. The course was released in October 1997. In February 1998, Microsoft released Microsoft Internet Information Server 4.0 Training Kit which included published material from MOC Course 836B (which Matthew assisted in writing and updating) in the Microsoft Proxy Server 2.0 Training volume. From 1998 to 2000, Matthew contributed technical certification advice articles to all three editions of “Get Certified and Get Ahead” (First Edition, Millenium Edition, and 3rd Edition) by Anne Martinez. From 2001-2004, Matthew produced, directed, and recorded well over a dozen audio programs for several business seminar speakers/instructors. 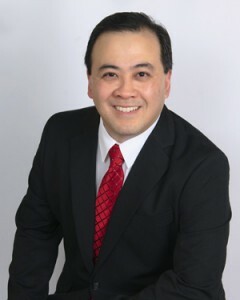 In 2003, Matthew Chan launched Ascend Beyond Publishing. He authored and published his first business paperback book, “The Intrepid Way”. The book went on to sell out its first print run and accumulated many great reader reviews and testimonials along the way. The book was updated in 2006 and continues to sell. In 2004, “The TurnKey Investor” series was launched with the first business paperback entitled “TurnKey Investing with Lease-Options”. That book has spawned well over a dozen related books and audio program titles that consistently sell on his websites, Amazon.com, eBay, and the National Association of Realtors (NAR) Bookshelf program. In 2004, Ascend Beyond Publishing went beyond its roots as a self-publishing company to publish and sponsor its first “outside” book, “University Wealth” by Marleen Geyen. 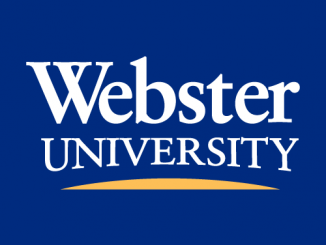 Since that project, other first-time authors such as Jerry Hoganson and Wes Weaver have joined the Ascend Beyond Publishing family. Within 4 years, Matthew published 20 titles, many of which he personally authored or edited. Collectively, these titles continue to generate exposure, credibility, business opportunities, and spendable cash flow for Matthew each and every month. 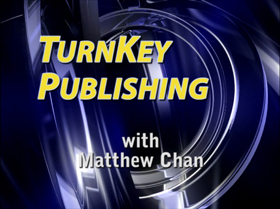 In February 2009, Matthew formally launched “The TurnKey Publisher” series with the publication of TurnKey Publishing, Volume I of the” TurnKey Publisher” Series.